What would it look like if everyone were doing the work they loved, what they felt called to do? What if everyone had the opportunity to build their skills to their maximum capabilities and then apply them to making their communities whole and beautiful? Mutual Aid Networks (MANs) are a new type of networked cooperative creating means for everyone to discover and succeed in work they want to do, with the support of their community. 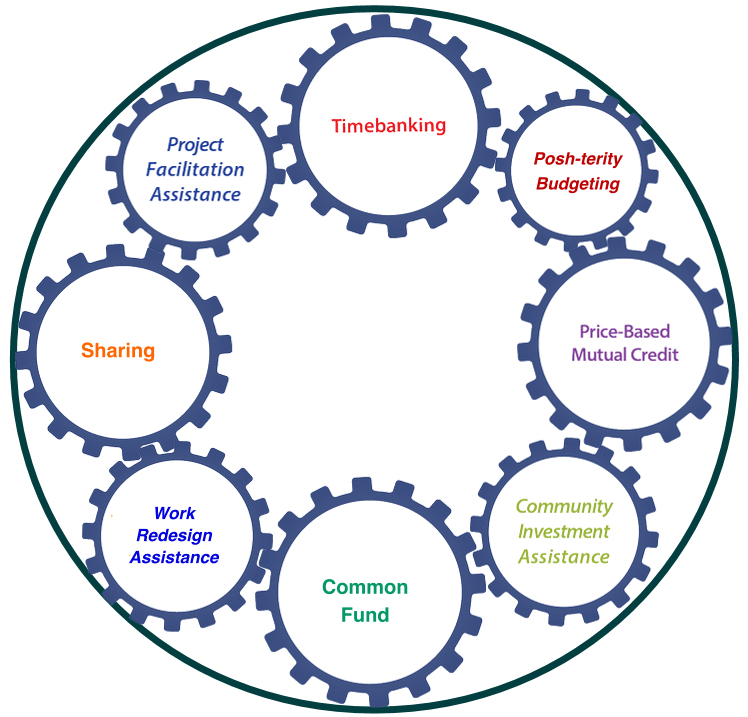 Through the HUMANs (Humans United in Mutual Aid Networks, formerly the Main MAN), a global umbrella cooperative, all pilot sites and members share their tools, experiences and resources. Together we demonstrate that the economy is what we make it.